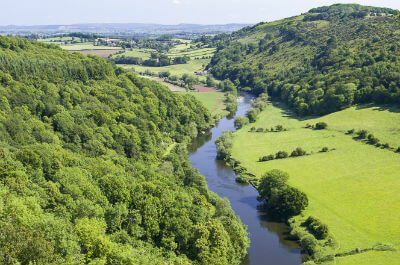 Get outdoors and discover some of the most stunning areas the UK has to offer! 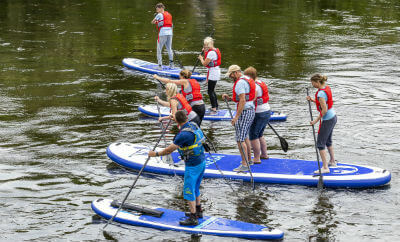 Inspire2Adventure provides a multitude of outdoor adventure activities in the natural playgrounds of the Forest of Dean and Wye Valley in Gloucestershire, Monmouthshire, and the Brecon Beacons in South Wales. 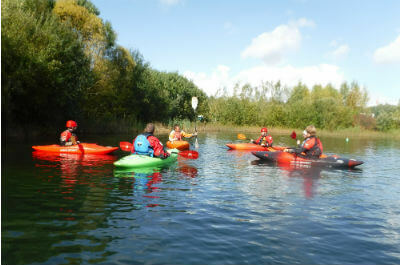 Our activities are suitable for just about anyone! Whether you're booking as a family or group of friends. Whether you're planning a stag, hen or sten party. Whether yours is a school or youth group. 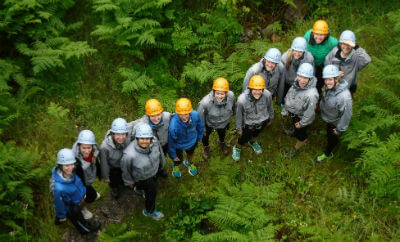 Whether you need to organise a corporate day out or team-building event. 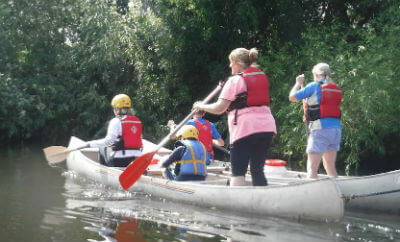 Have a go at open canoeing or kayaking, gorge scrambling, stand-up paddle boarding (SUP), mountain biking, rock climbing and abseiling, or high level ropes course. With great transport links and easily accessible from Cardiff, Bristol, Cheltenham, the Midlands and the Southwest, your day out, weekend away or week's holiday could be as little as 1 - 2 hours away. And from London we're just a 3 hour journey. Whether we're on your doorstep or a bit further away, an Inspire2Adventure activity could be just what you're looking for! Inspire2Adventure are members of the Institute of Outdoor Learning (IOL) and are registered with the Adventure Activities Licensing Authority (AALS) to provide specified activities so you can be rest assured that you are in safe hands and will receive a quality experience. 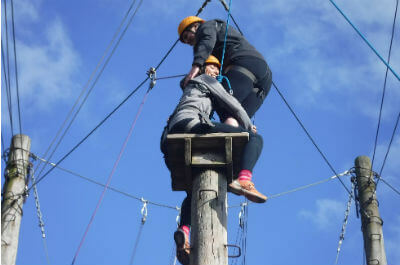 "I received very positive feedback and everybody enjoyed the day immensely"